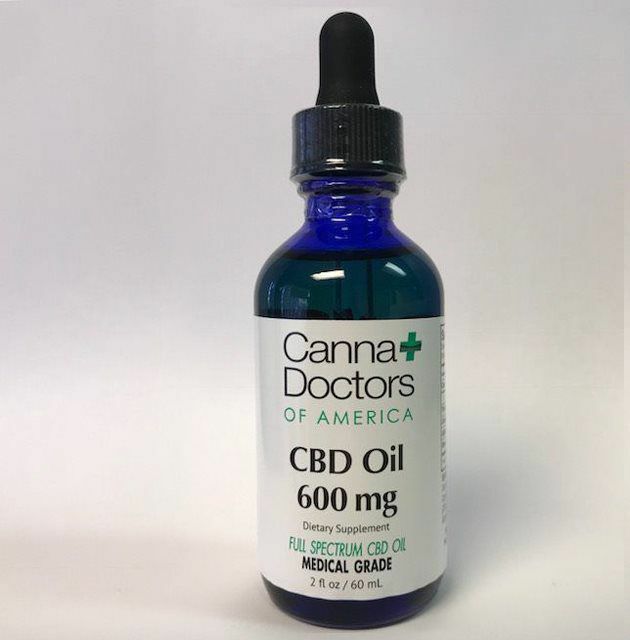 We distribute the highest quality Medicinal Phytocannabinoid rich (PCR), high CBD content oil on the U.S. CBD market. 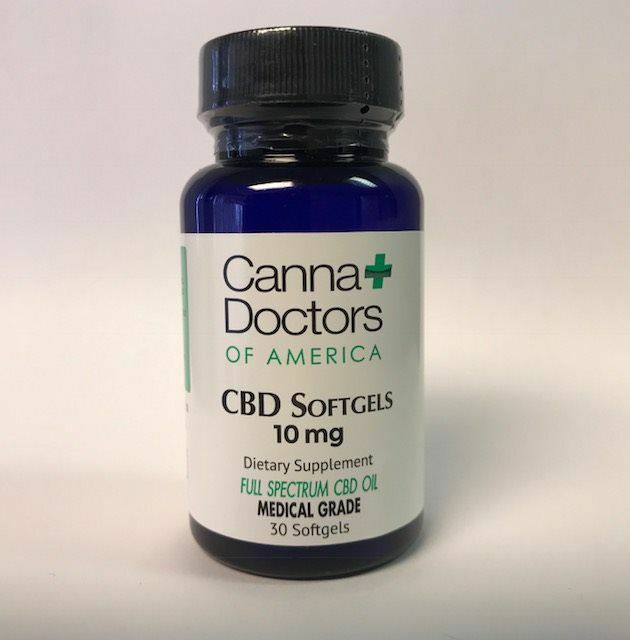 Our Medical Grade CBD products are made without diluting, damaging, or disturbing the naturally present synergistic cannabinioids, terpenoids, and flavonoids that produce the sought after Entourage Effect (not high)..
Our CBD has the Full Spectrum Profile of full Synergistic Cannabinoids and Terpenes that are naturally present within the flowers and leaves of the proprietary CBD strain, without getting the THC "high". 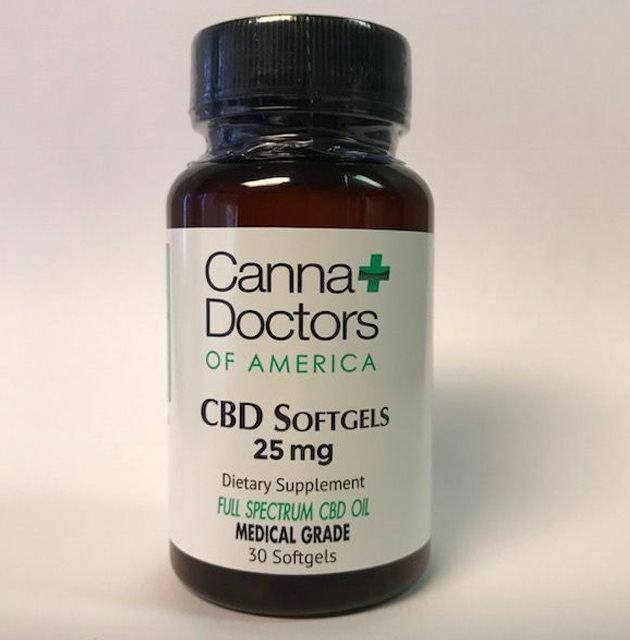 The products we produce have patent pending water soluble CBD formulation, which is a nano-particle delivery system micro-emulsions. Which means it is designed to have optimum bioavailability and absorption in the body. The Ultra High Grade Medicinal CBD products that we offer, are grown and produced in the state of Colorado. 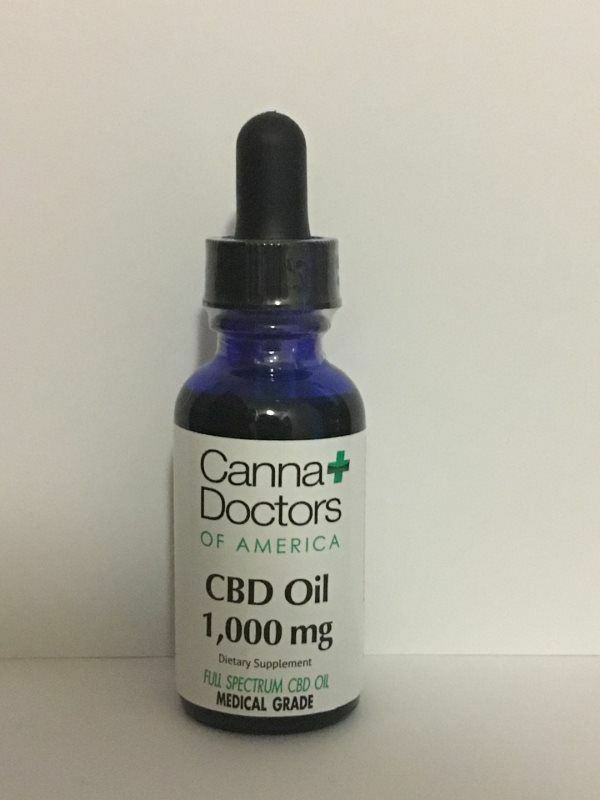 We have Lab Reports for each individual Batch of CBD oil produced. Organically grown, Non-GMO, Natural.